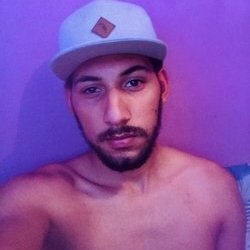 carioca 21 years liberal and ready to love and be loved bbs! just simple things to make you excited to go to PV! rolls everything in its due time in Rio de Janeiro with a thick roll of 22 cm if you give a good gift rolls to a delicious enjoyment in the exclusive we are more at ease to fulfill all the wishes! Good night, my love, I'm on now, come play with me and enjoy it, with me, dlcs. Hi, darling, my love, and you're a thesaurus. Thank you, you are too handsome. Delight of man, I want to meet you again. Very polite and word-abiding. Enjoyed it for me and it was sensational! Oh my, my angel, too, I loved it. Yes, of course we do, you're so cool. Thank you, my love. I love you too.